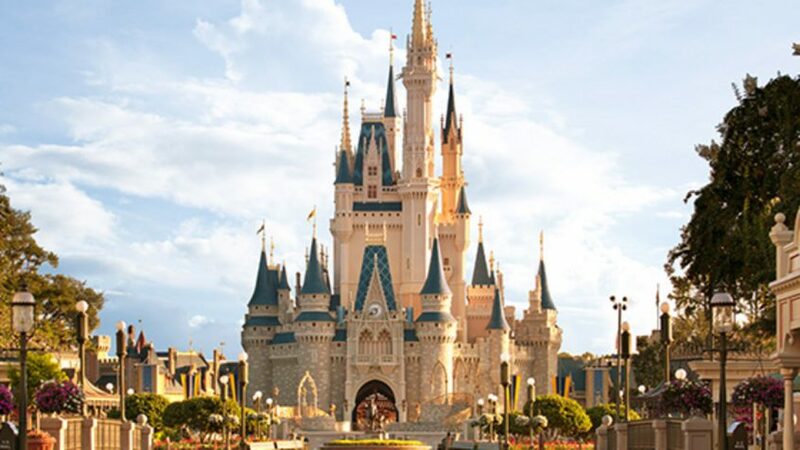 Save Up to $500 on a 5-Night/6-Day Room, Ticket and Dining Plan Package at Select Disney Resort Hotels! Free Overnight Parking at Walt Disney World Resort is over! All content © 2016 The Traveling Mouse Company - All Rights Reserved. All trademarks are owned by their respective owners.